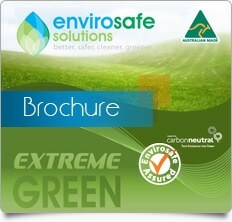 Envirosafe Solutions™ are happy to replace any products if you are not happy with them for any reason. Provide a written reason why you are returning the product, this can be via email, letter or fax. State the invoice number & purchase date. Return the product to Unit 12, 3 King Edward Road. Osborne Park WA.6017. – it is important that you label the product correctly with your name & address attached so that we may identify it to enable a refund to be processed quickly. Failure to label correctly may delay your refund. State your preferred refund method and any account numbers that may be relevant. Customer will prepay all shipping and handling charges when sending product(s) back to Envirosafe Solutions™ except in the case of faulty products. Envirosafe Solutions™ will cover shipping and handling charges when sending replacement item(s) to customer. If you require the product to be replaced, then please provide an address to send the replacement product to. Please provide a telephone number so that we may contact you if necessary. 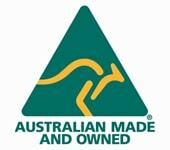 Ensure that no more than 10% of the product has been used otherwise this may affect your refund. Ensure that the product is returned to us within 30 days of sale date. This warranty does not extend to resellers customers. We appreciate your acceptance of our policy and will organise any refunds as quickly as we can.